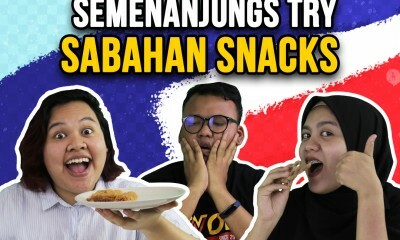 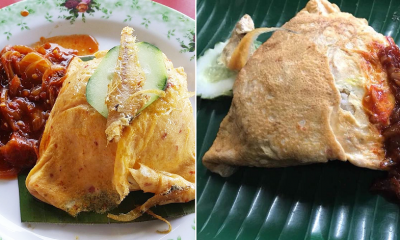 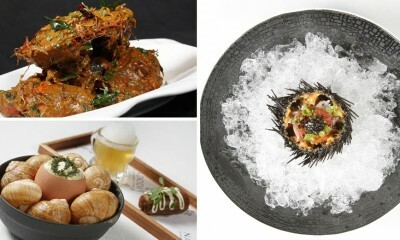 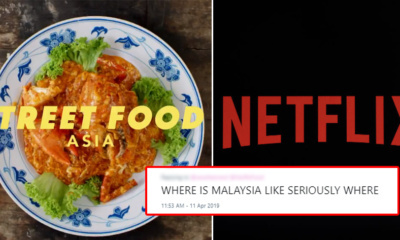 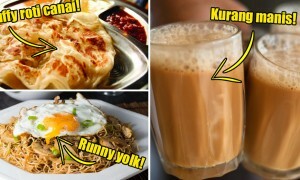 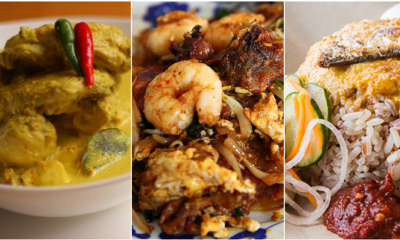 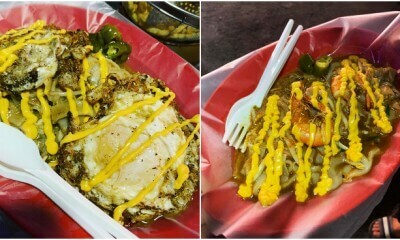 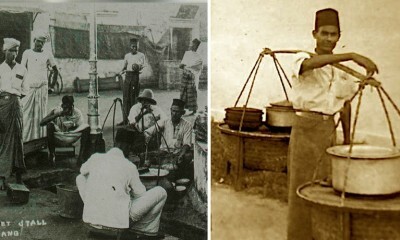 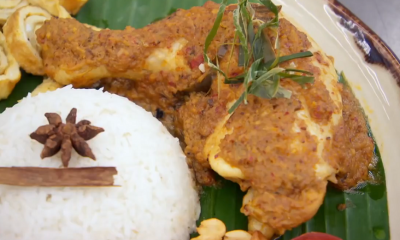 All posts tagged "malaysian food"
Did You Know That Nasi Kandar Was Actually a Breakfast Meal? 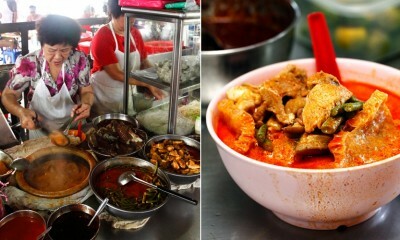 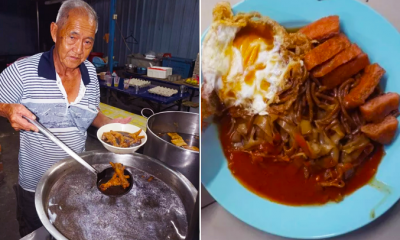 This Johor Stall Has Served Delicious Cheap Herbal Chicken Feet For Over 50 Years! 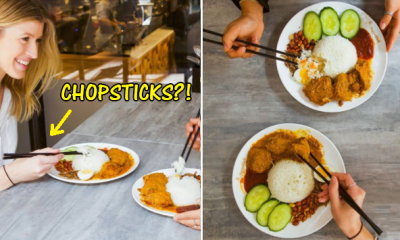 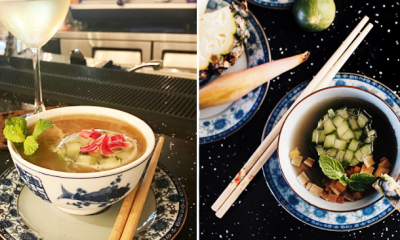 There’s a LAKSA Cocktail That Actually Exists And It’s Right Here in Damansara!